Flag history, major city's and geography and location. 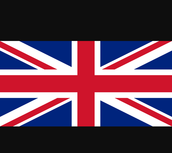 The United Kingdom flag includes a blue field with a Red Cross of Saint George (patron saint of England) witch is on the diagonal white cross of Saint Andrew. 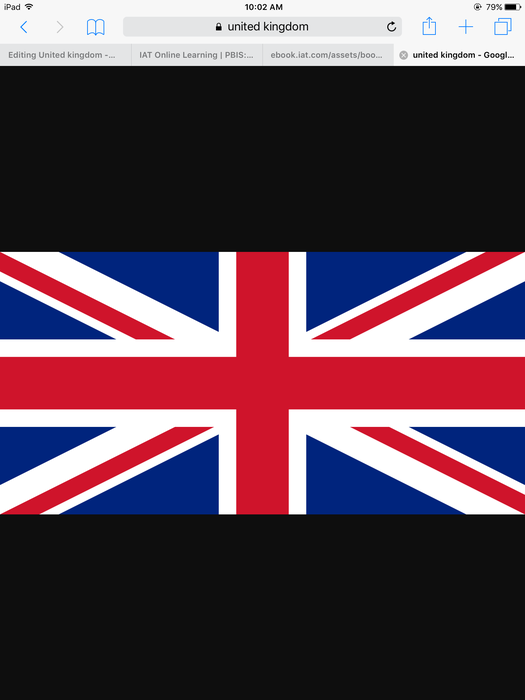 The flag was properly known as the union flag or the Union Jack. 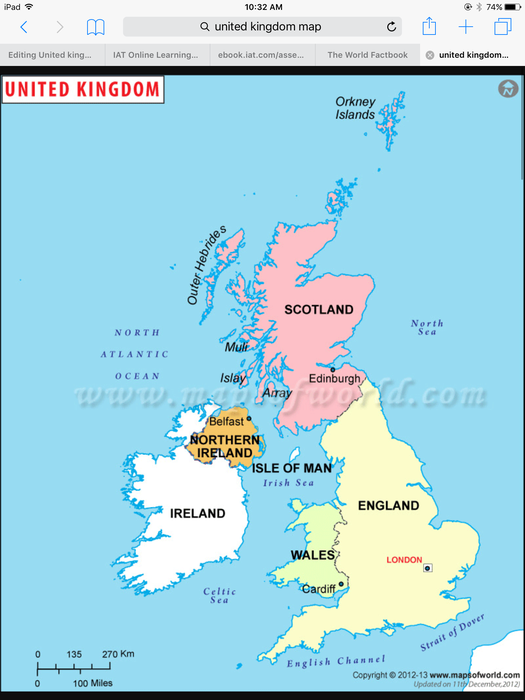 The United kingdoms capital is London and some of its major city's include Birmingham, Glasgow, and Liverpool. 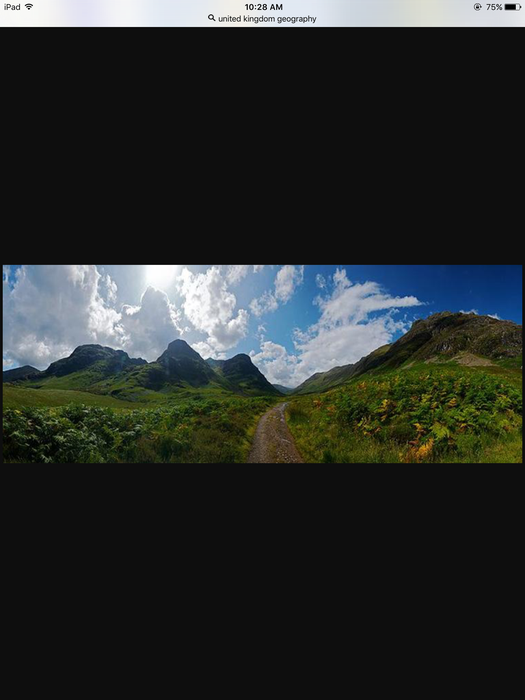 The United Kingdom is twice the size of pencilvannia but slightly smaller than orgon, also it is mostly rugged hills with low mountains. The United Kingdom is located in west Europe between North Atlantic Ocean and the North Sea and north west of France. 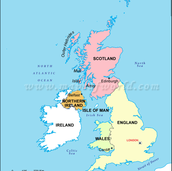 United kingdoms type of government is constitutional monarchy and common wealth realm. The type of money they have is British pound witch is 1.51$ to a US dollar. Some of the tourist attractions are the Tower of London, British eye and the Big Ben.